The Zana team announces its partnership with the European Medical Association and the addition of another esteemed member to the Medical Advisory Board. 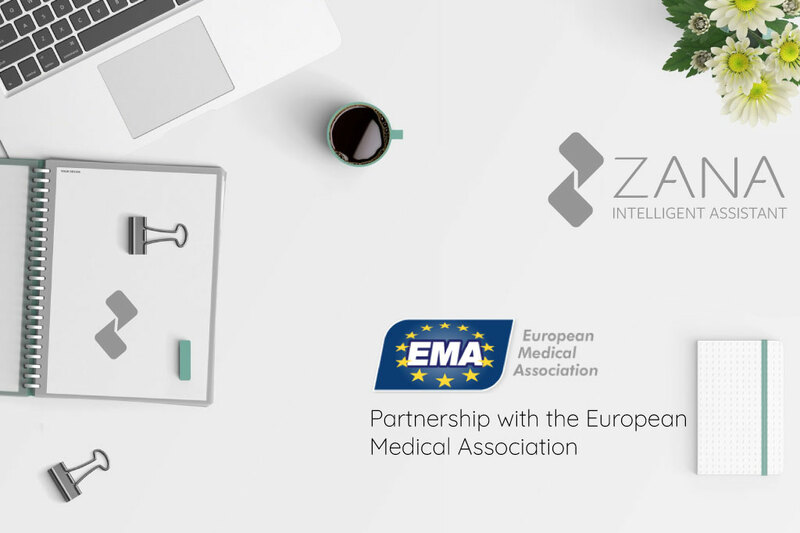 July 13, 2018, Karlsruhe, Germany – We are happy to announce that Zana has now become partners with the European Medical Association. This agreement was made after careful discussion and consideration with the association’s General Secretary, Dr. Prof. Angelo Manenti, who will now join the Medical Advisory Board. Prof. Manenti is the founder and Managing Director of Centro Sicurezza e Medicina del Lavoro Slr and co-founder of Quality and Safety of Work Sint Sistemi Srl. Prof. Manenti holds the position of Technical Advisor to the Milan Tribunal for Labor Medicine. He is also engaged as Legal, Medical Insurance and INAIL Medical Manager, as well as Manager of Association for Business Executives and Managers, present throughout Italy. We feel privileged and immensely pleased to have formed this strategic partnership and hope both parties will greatly benefit from this collaboration. The European Medical Association was founded in 1990, in Belgium. Doctors from all 12 member states (at the time) formed the core of the unique, independent, non-profit organization. EMA allows EU doctors the opportunity to join a vast network in which to discuss professional and scientific matters of interest, organize events and conferences to share and expand medical knowledge and expertise and promote the advancement of health policies in Europe. The basis of our partnership involves connecting Zana users to health professionals through EMA, acting as a liaison when medical consultations are needed. In addition, EMA represents an opportunity to expand Zana’s knowledge, given EMA’s extensive network of highly skilled and renowned European medical experts. With the additional support of Prof. Dr. Manenti, we hope to soon build the foundations of a long-lasting and fruitful collaboration.